To be an overall sponsor and partner of Far’s STGC brand, please contact us! 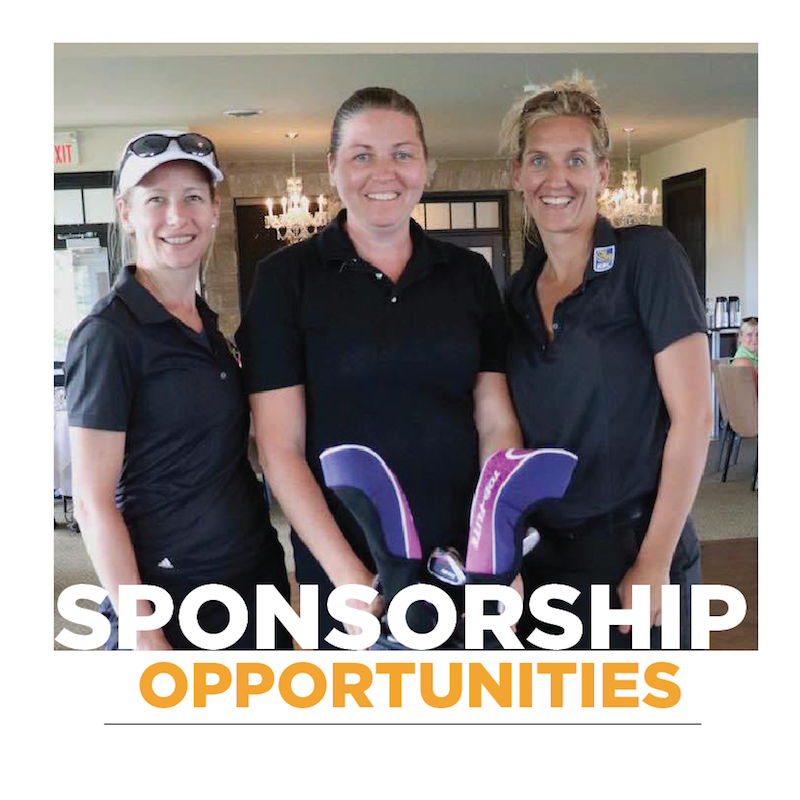 A sponsorship package can also be custom designed to fit your company’s strategic goals and needs. 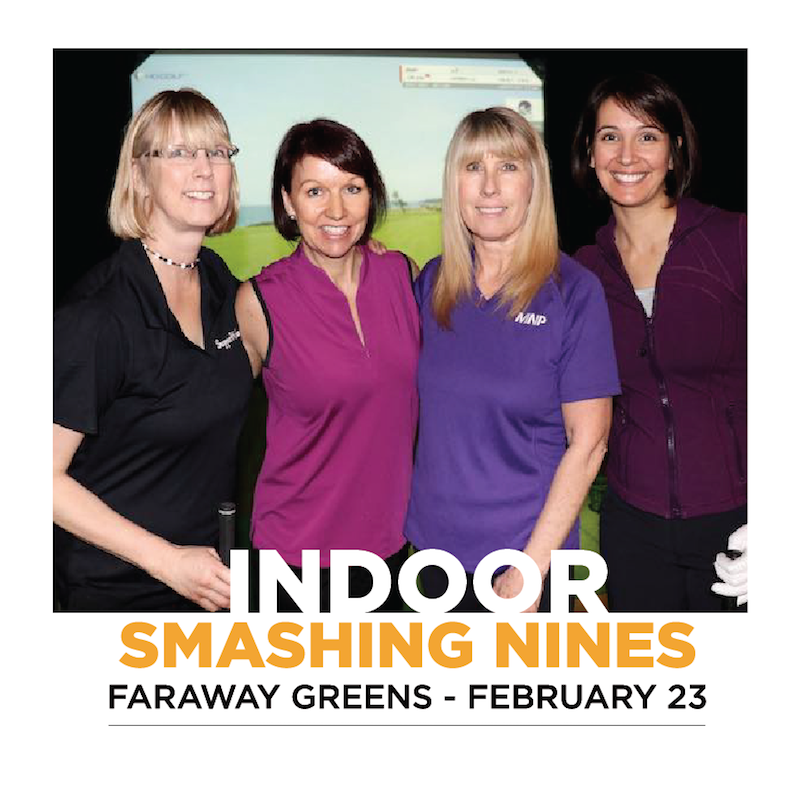 Smashing Nines has been designed for women to experience tournament play in a fun, relaxed and supportive environment. 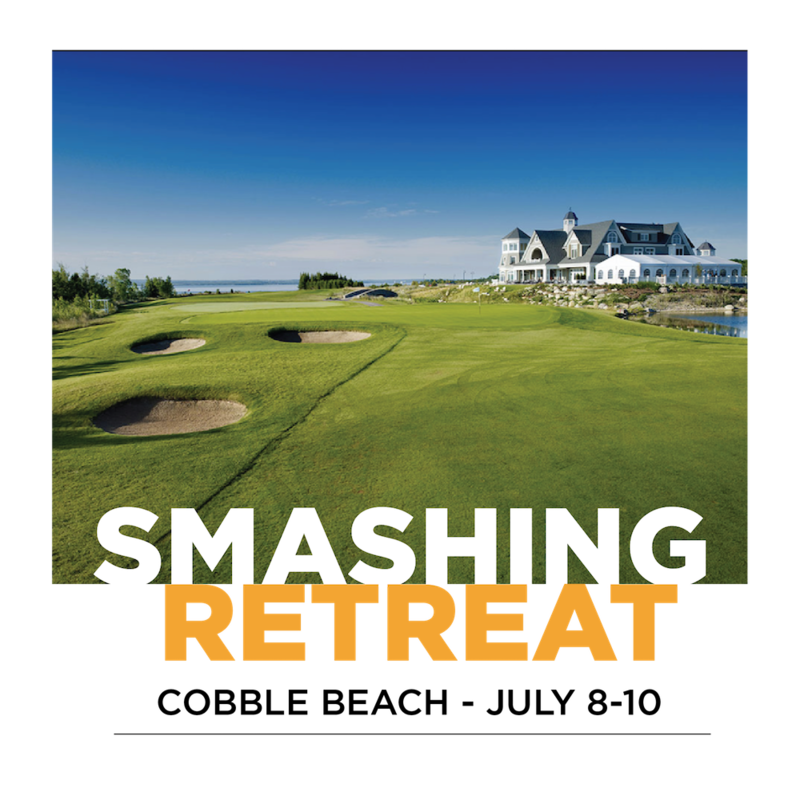 It is the perfect platform to hone your skills, and get ready for corporate and charity tournament play with your company, clients and business colleagues. Inclusion in all event promotion streams of social media and on website. Inclusion on website and certain promotional materials.